Two years after the Dieselgate scandal, a new report reveals that diesel vehicles are even worse for human health and the environment, than previously assumed. Roughly two years after the Dieselgate scandal, which exposed a systematic industry-wide emissions cheating by the automotive industry, the newly published report by NGO T&E reveals an even darker side to Europe’s most beloved diesel cars, namely their significantly higher contribution to climate-warming CO2 emissions. 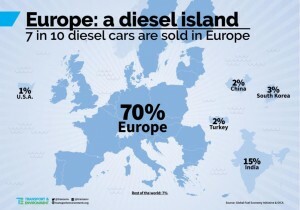 Lax taxation on diesel vehicles has led to a sales boom in Europe which accounts for 70% of all diesel vehicles sales. In other parts of the world, petrol and alternatives such as gas and ethanol are more widespread. The trend is expected to continue, if the EU fails to step up its efforts to boost electro-mobility uptake. While other continents and countries, such as the USA and China are introducing minimum quotas for the sales of zero emission vehicles, Europe is yet to start looking into the reform of its light duty vehicle fuel economy targets, with lack of clarity about the potential for an EV mandate. At the same time, car manufacturing companies are renewing their efforts to ensure the preferential, yet completely unjustified, treatment for diesels is maintained. 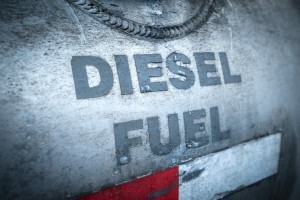 “The car making industry has invested heavily in the diesel technology. 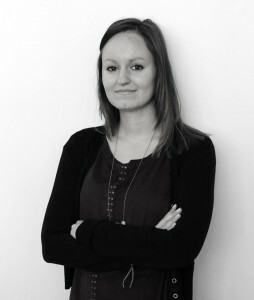 Despite being outdated, they want to continue enjoying high sales”, comments Teodora Serafimova, policy manager for electro-mobility at Bellona. Despite Euro 6 standard diesel engines being more efficient, she believes that diesel is a dead end. “Instead of clinging to a sinking ship, one should rather invest in green and future-proof technologies, electric vehicles being a promising route”, says Serafimova. The latest example of greenwashing being the auto industry’s attempt to push for synthetic fuels in transport. These fuels use five times more electricity than an electric car to travel the same distance, and have all the same ‘qualities’ as fossil fuels, such as CO2 and air polluting NOx and PM. “This is far from climate neutral as claimed by the car industry lobby. They are trying to certify the new synthetic fuel as climate neutral, but these fuels are based on fossil CO2 and will in the end pollute as much as regular fossil fuels. Moreover, enormous amounts of electricity are needed to produce such fuels, five times more electricity than would have otherwise been used for fuelling electric vehicles”, adds Teodora Serafimova. All this leads to a halt in the development of more forward-looking technologies, and means that the car industry is gradually losing its competitiveness. Companies building vehicles fit for future mobility needs will take the lead. In conclusion, diesel vehicles were long considered as more environmental friendly than petrol vehicles, due to their supposed lower CO2 emissions and because of their higher energy efficiency. 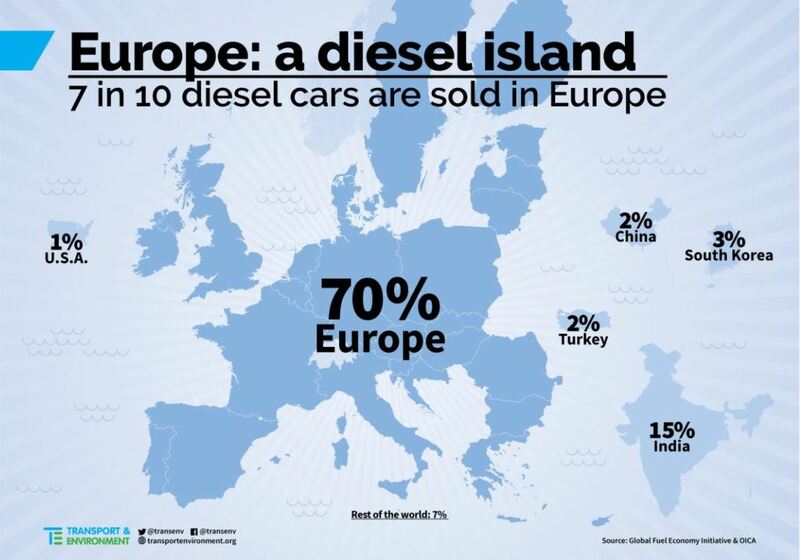 This, in combination with active lobbying from the industries lead us to the unfortunate scenario of today, with diesel holding its hard grip on Europe. See full article and interview in TU (in Norwegian). Bellona policy brief “Rethinking the cost of conventionally fuelled road transport” looked at the heavy yet unaccounted for human health costs from the fossil car industry, and estimated that if these were to be paid by car makers themselves, we would see a doubling in ICE cars price tags.